The Orpheum Bookshop is tucked into the main street of the quaint and picturesque village of Tyalgum. Nestled into the surrounding mountains of an ancient volcano and watched over by the mystical Mount Warning, Tyalgum has the feeling of another world. 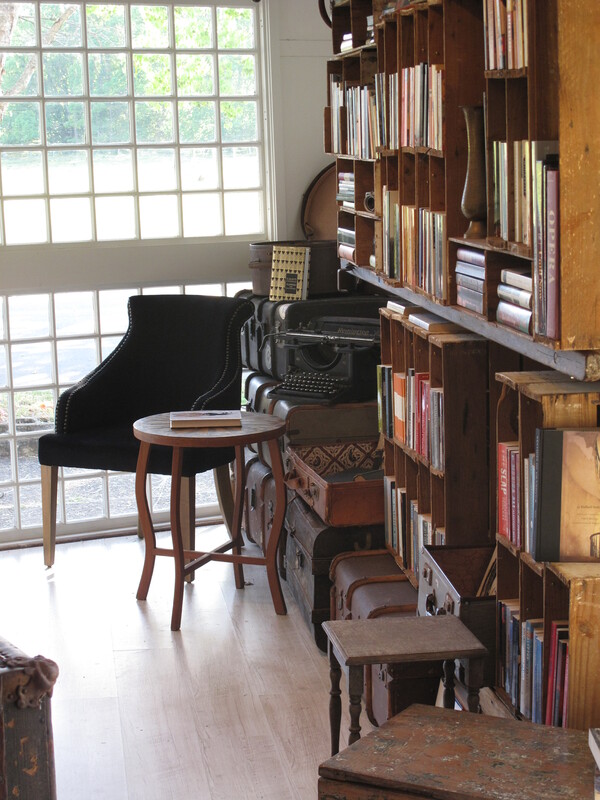 After a beautiful country drive, you can relax and spend time discovering treasures in our beloved little bookshop. Meander up the street exploring the unique gift shops and eventually you will find yourself settled in at the famous Flutterbies Cafe. 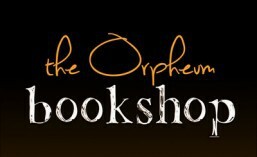 The Orpheum stocks an eclectic collection of hand selected, distinctive new and used books, featuring some Very Interesting Fiction and an extensive and unusual Classics section for those who enjoy their literature with a twist. We have loads of Plays, Art & Poetry books and a special area for our Very Talented Local Authors. To this end we are dedicated to discovering new and inspiring authors to enhance the growing Creative Writing collection. The ever evolving Science Meets Spirituality section has proven popular and is a constant education. Our children’s corner is a very special part of the bookshop and we’ve created The Wishing Tree as a nod to the prolific and magical Enid Blyton. Here you will find a variety of beautiful picture books, classic story books, interesting educational & craft books, lots of pop-up’s and our particular passion, inspirational books with messages full of heart for our small folk. 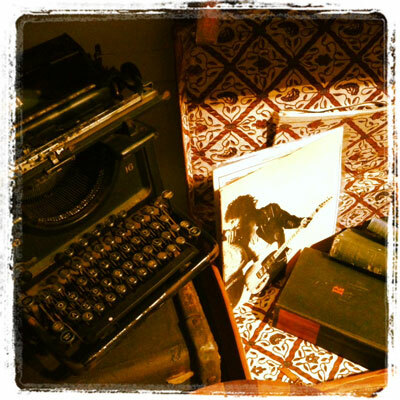 At the Orpheum Bookshop we also feature lots of cool & original LP records, curious films and lovely hand crafted gifts.